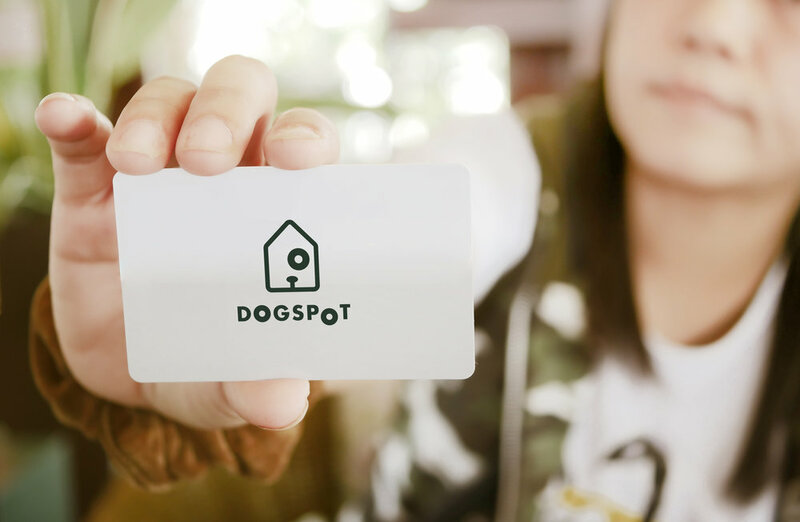 Just tap your membership card on the sensor to unlock the DogSpot. Your key card is unique to you, so only you can unlock the door to retrieve your dog. We care about your dog the way you do. That’s why we designed the most technologically advanced den-like environment for dogs that allows you to both bring your dog and leave your dog with peace of mind. Access the Puppy Cam with the app on your phone! This way, you never have to be anxious or worried. Dog Parkers are equipped with both heat and A/C, so they are always a cozy and safe temperature for your dog. We've consulted with dozens of vets to ensure dog wellness! Each DogSpot is built with firm, non-porous materials for optimum comfort. DogSpots use UV lights to kill bacteria, viruses (including parvovirus), and molds between uses, giving you extra peace of mind. DogSpots are internet connected, allowing you (and our team) to keep tabs on your pup 24/7. View a map of available and reserved DogSpots in your area. Reserve a DogSpot for up to 15 minutes in advance. Unlock the DogSpot directly from your phone. Check on the internal temperature. See how long you’ve been using the DogSpot. Check on your dog from the real-time built-in webcam. Call our 24/7 member service easily, anytime. See and update your DogSpot account info.